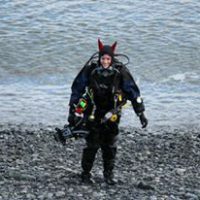 Divers are already aware that our oceans are filled with debris but, hidden away below the surface, the consequences are often invisible to the general public. In order to stop this pollution, more people need to become aware of just how much waste is in our waters. 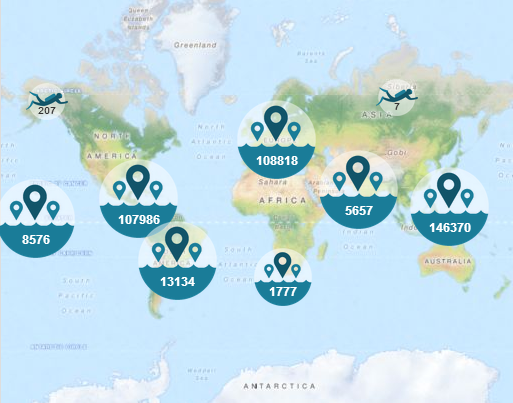 That’s why Project AWARE launched the Dive Against Debris Map – an interactive map that showcases the findings of more than 21,000 divers across over 60 countries worldwide, who each volunteer in Project AWARE’s Dive Against Debris movement. Every time the divers remove underwater trash, they report their findings which are then reflected visually on the global map. The debris found in the ocean is surprisingly varied and includes items like cloth, plastic, metal, glass and ceramic, rubber, wood, paper and cardboard, mixed and more. Some of the stranger items found to date include a makeshift toilet, a full set of golf clubs, a set of false teeth and a pogo stick! Almost 400,000 items have been reported to date, with Plastic comprising 66% of the total debris (a shocking 263,988 items). Next in line is Glass/Ceramic debris and Metal categories, each of which accounts for 11% of what’s been found so far. Marine debris diminishes the beauty of the underwater world, and even worse, it is a danger to marine life and their habitat, too. 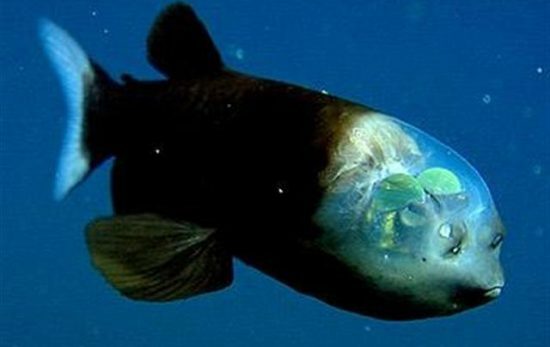 Creatures can get tangled or trapped, which often leads to drowning. Since 2011 (when the Dive Against Debris campaign was launched) more than 700 marine animals have been reported either dead or entangled due to debris, and the numbers will only grow if nothing is done. As a diver, you have a duty to protect the oceans you love so much. Share the Dive Against Debris Map with your friends and family and check out Project AWARE and your local PADI Dive Shop to find out more ways that you can get involved and help put a stop to marine pollution.